Wrap up all your dishes and fragile items in clean thin paper. 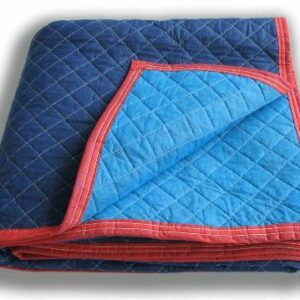 24″x36″ (Approx) This will help protect all your items and will keep them clean. You cannot have enough of this! Moving and packing supplies come in all shapes and sizes. Some provide surface protection, some protect against vibration and shock, and others are used for void/fill. Packing paper is unusual because it one of the only moving supplies that can be used as all three! Almost all movers have a kitchen and as a result need to protect their breakables such as glasses and dishes and because of this newsprint is a must have. 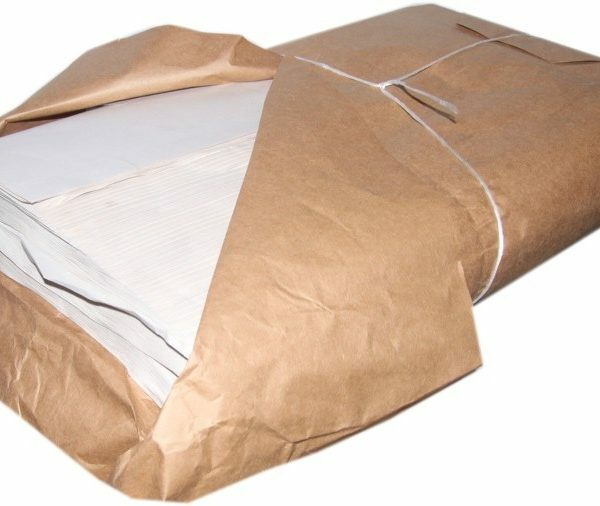 Using the wrap and roll method, paper is an ideal way to provide surface protection. Now someone might be inclined to think newspapers would be an adequate alternative, however, it is important to take note that newspaper has ink on it that easily rubs off. So it is not the best option to wrap your valuable belongings in it especially if what you are protecting is a decoration or you eat off of it. 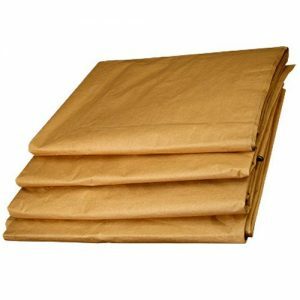 The second application for packing paper is to be used as shock absorption. Often times the weight of the object you are packing, if you’re not careful, can actually harm the object. This is why it is important to liberally use moving supplies to prevent against vibration that will hurt your valuables. Finally, because packing paper is so cost effective can be used to also create Void/Fill. What is Void/Fill? 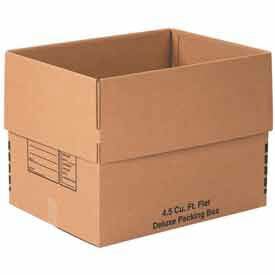 Well, after you pack moving boxes with your household items there is almost always empty space left within the box. It is this empty space that must be filled in on order to completely protect fragile items. 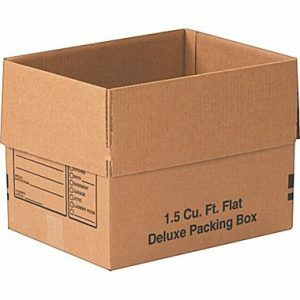 Movement while transferring your boxes is what causes most damage so it is critical that this area be filled in. Hence, the term “Void/Fill”. Packing paper crinkled up and stuffed into the empty spaces is the perfect option to fill in this Void. 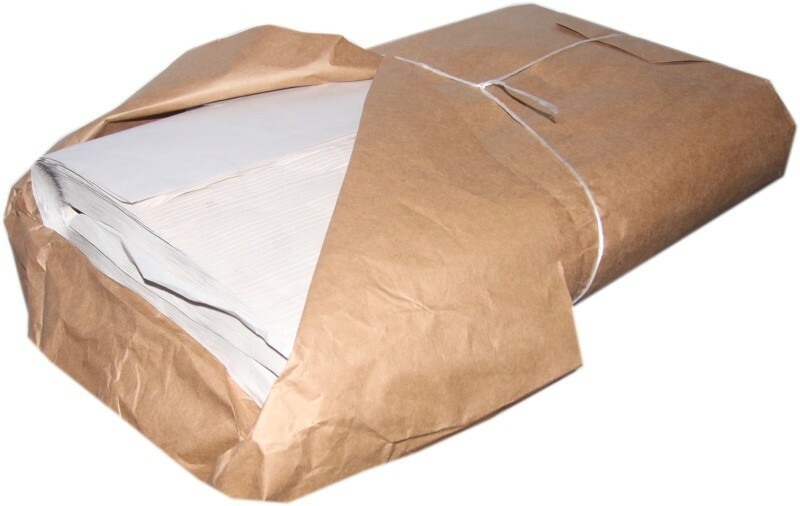 So whether you need to protect your dishes from getting scratched, your heavy glass bowls from breaking, or you need to fill in the empty space in your moving boxes, packing paper and newsprint is a great, cost-effective option.